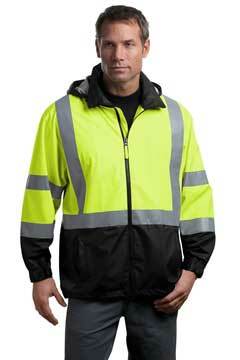 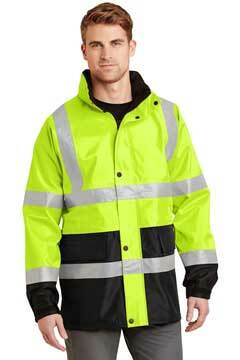 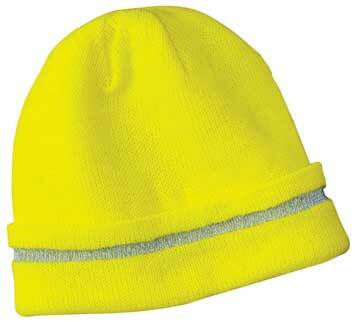 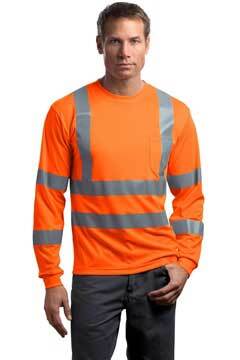 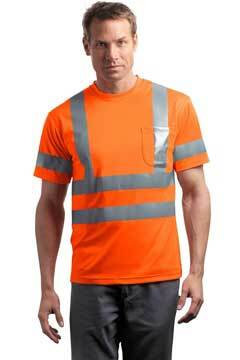 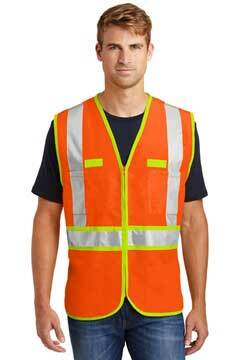 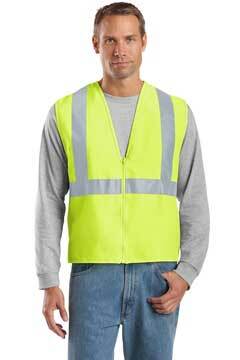 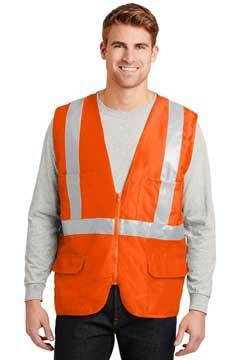 This high-visibility vest is designed with safety in mind. 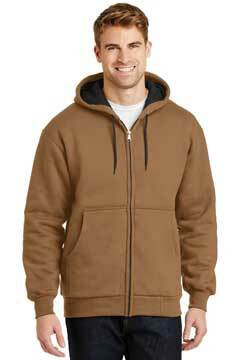 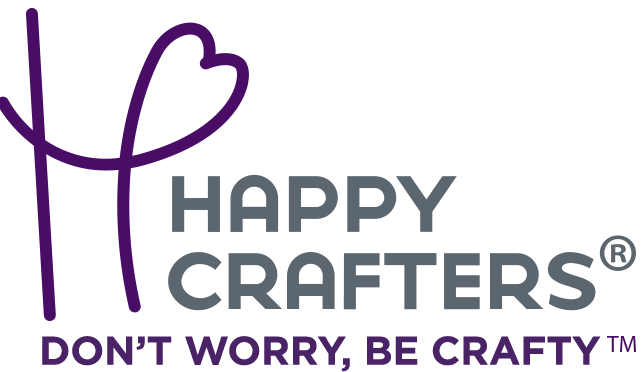 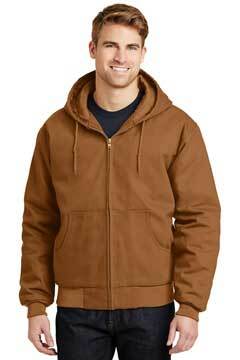 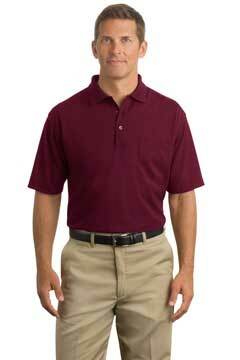 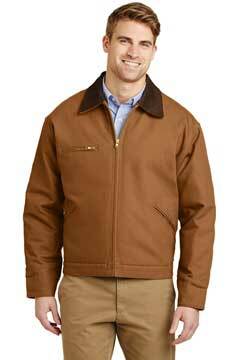 Developed for professionals whose jobs demand an all-cotton fabrication.  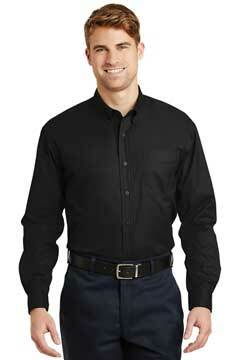 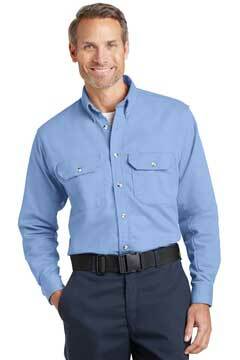 Our hardworking, hard wearing CornerStone ® Industrial Pocketless Pique Polo is built to take on the toughest jobs. 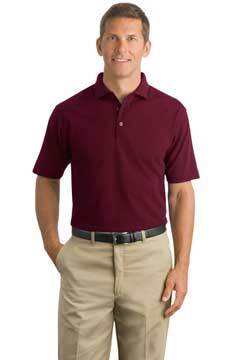 Our hardworking, hard wearing CornerStone® Industrial Pocketless Pique Polo is built to take on the toughest jobs. 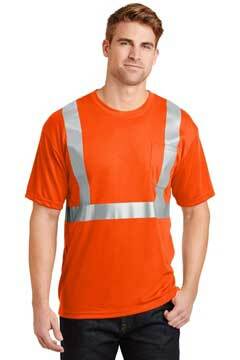 Our hardworking, hard wearing CornerStone ® Industrial Pocket Pique Polo is built to take on the toughest jobs. 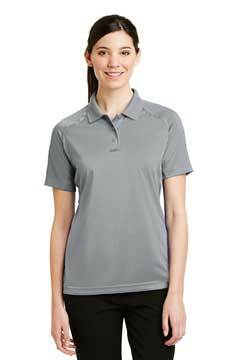 Our hardworking, hard wearing CornerStone® Industrial Pocket Pique Polo is built to take on the toughest jobs. 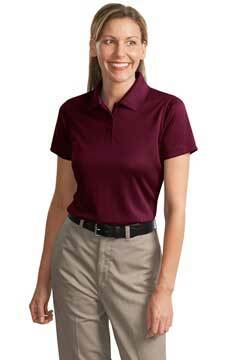 Our hardworking, hard wearing CornerStone ® Ladies Industrial Pocketless Pique Polo is built to take on the toughest jobs. 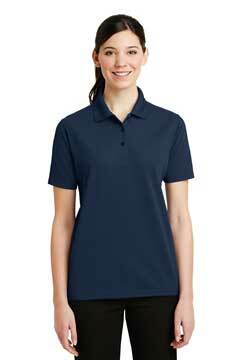 Our hardworking, hard wearing CornerStone® Ladies Industrial Pocketless Pique Polo is built to take on the toughest jobs.